A ribbon cutting was held on Aug 29, 2016 to kick off the new stand at the corner of Moe and Grooms Rd. Clifton Park. 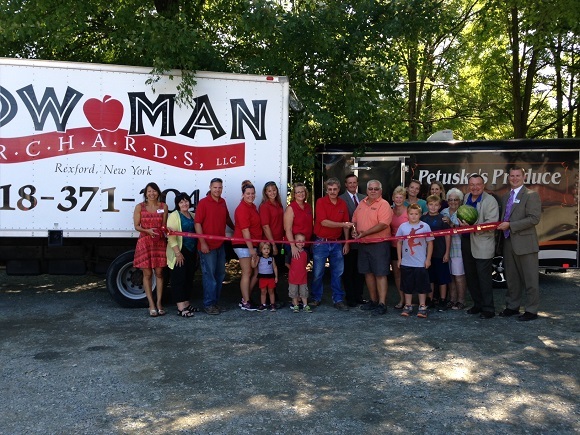 The Bowman and Petuske’s families came together to ensure that the local community has fresh vegetables and fruit. Stop in and check out the fresh baked items along with the variety of fruits and veggies!